The modern gentleman is never less than his authentic self and always remembers his manners. While others may have let these basics slide, the honest among us strive to set an example for others by keeping these practices alive. These are things the modern gentleman is always sure to do. When you’ve got a bottle (or two) of Ezra Brooks bourbon, it may feel like that’s all you’ll ever need. But don’t discount the pleasure of owning a perfectly stocked home bar, one where all the tools and gadgets necessary to mix a cool cocktail are at the ready. 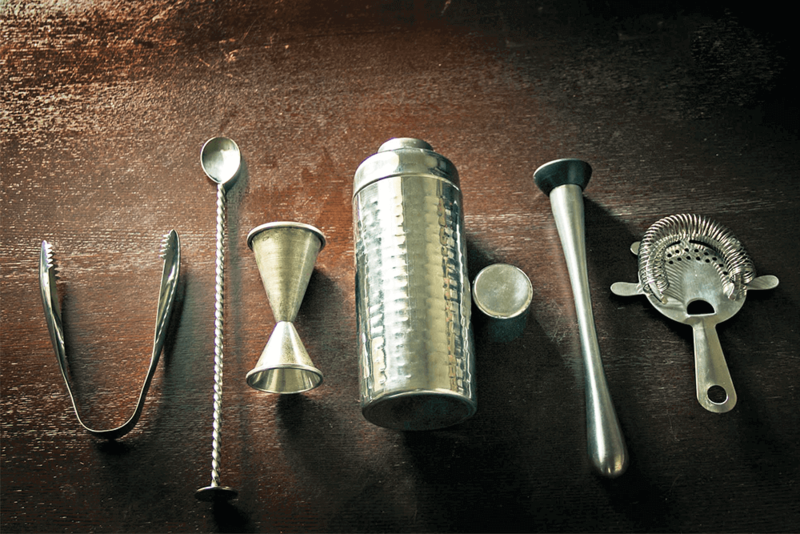 Whether you’re building your bar from scratch or supplementing the basics (and by basics, we mean that shot-glass collection you amassed in college), this is what you’ll need.